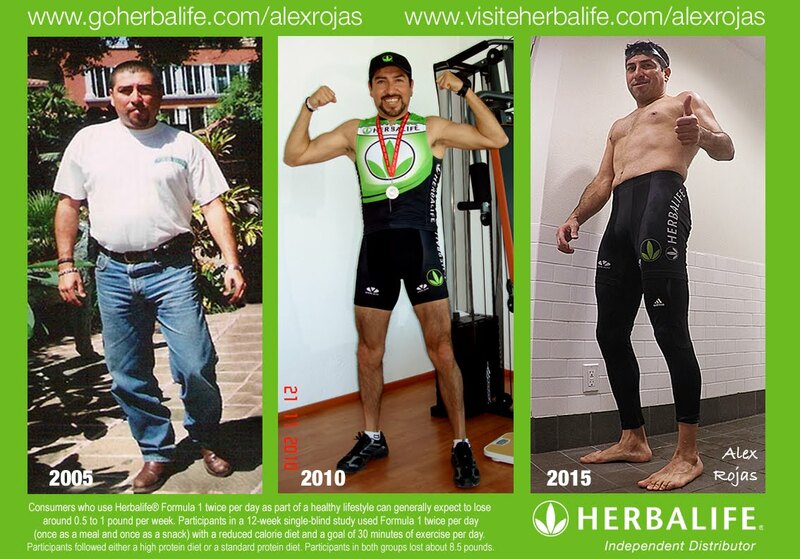 How to order Herbalife Products Online with YOUR OWN Membership. 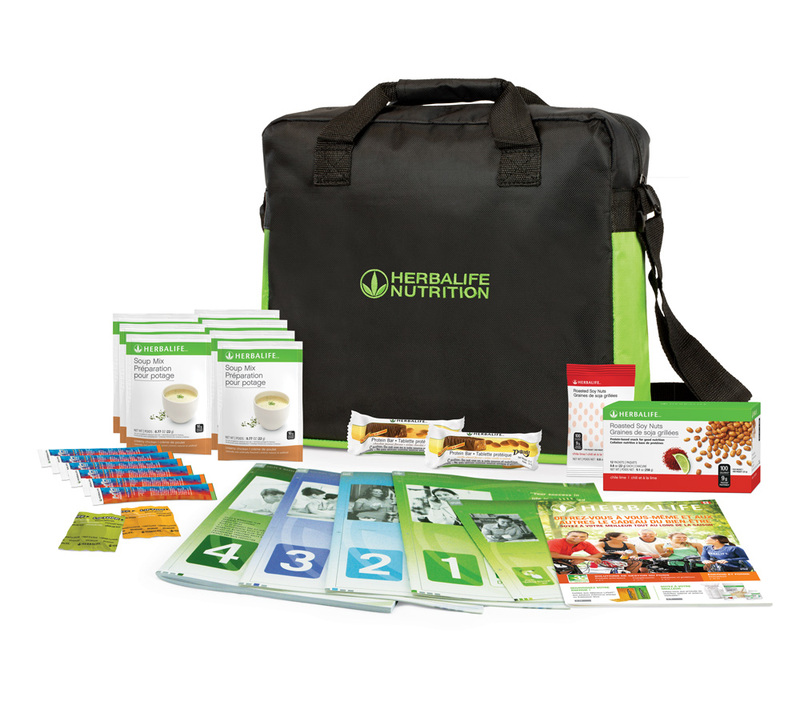 The starter kit contains the Membership ID Number to order online directly from the warehouse or visit any walk in distribution centre in over 94 countries worldwide. Formula 1 Meal Replacement 750 g, Formula 2 Multivitamin Complex, Formula 3 Cell Activator®, Herbal Tea Concentrate 50 g, and Liftoff®), a handy tote Career Books (4), important product literature, applications, and forms. 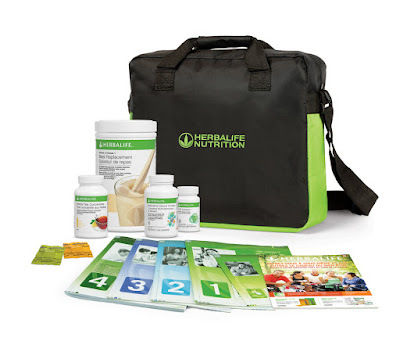 The sampler version of the start-up kit for new Members also includes the handy Herbalife tote and samples of a variety of Herbalife® products. The forms, applications and collateral you need including Career Books (4).